So the other day I got the sunroof open, and then got it stuck open because the motor would not drive the cables. Today, I wanted to find out why. 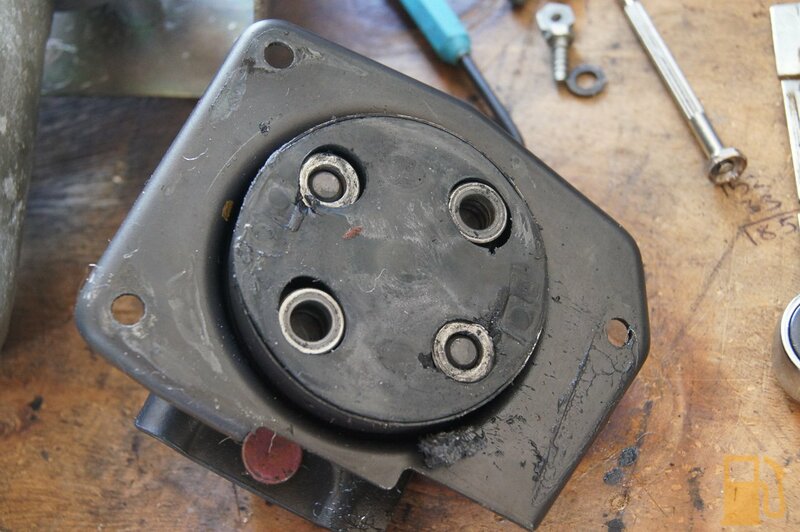 The symptoms I had was that the sunroof was jamming on its rails because there was a serious lack of lubrication, so when you try to open or close the sunroof either using the motor, or the emergency hand crank, it would move a little and then start making click noises from the motor/gearbox. I presumed this meant there was a stripped gear, but when I removed the cables to manually move the sunroof to close it, the gear that drives the cables was in reasonable condition. No missing teeth and minimal wear. 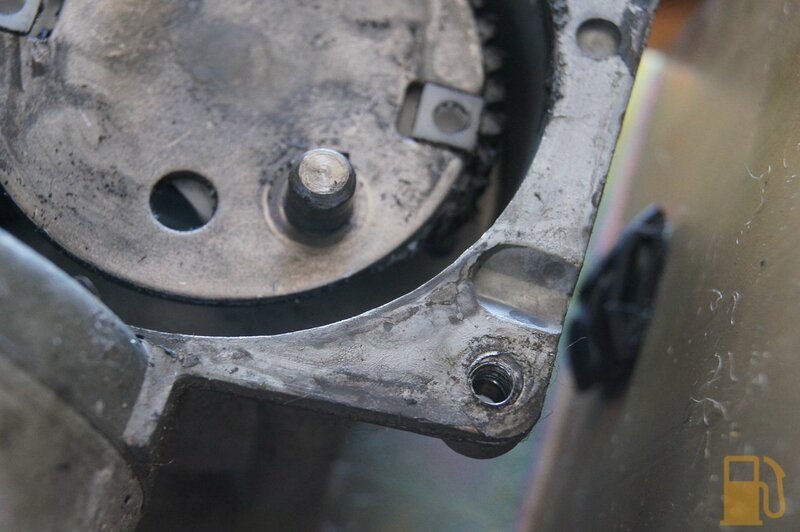 Obviously the damage was inside the little gearbox attached to the motor. 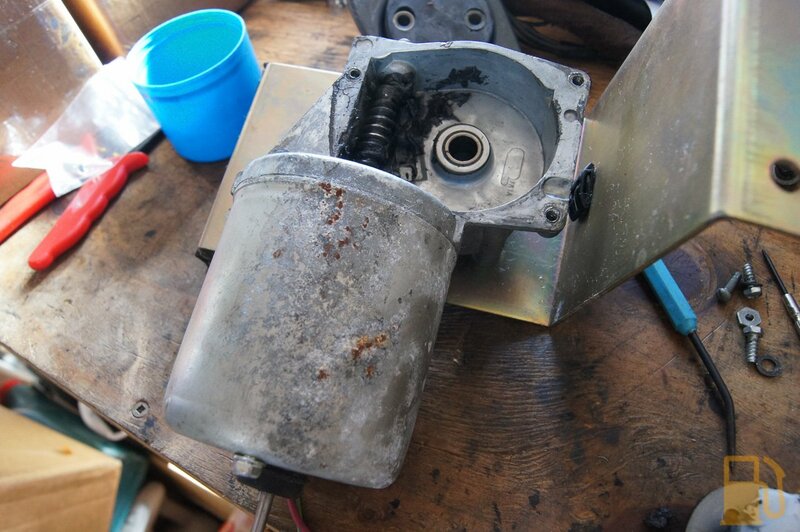 I have another motor on the way, but in the meantime I wanted to know what happened, so I pulled it apart. This is the cable drive gear. Not in bad shape, still plenty of life left in it. 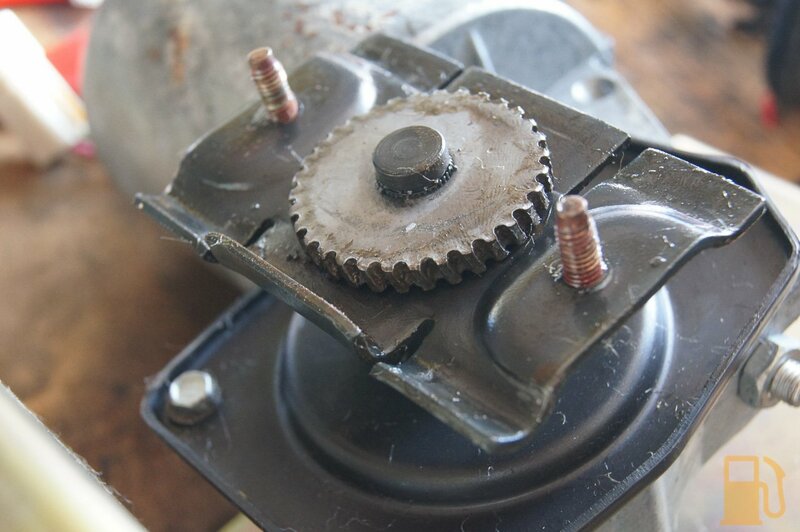 To get into the gearbox there are three small screws to remove. I’m not sure if its factory or if someone had been inside mine before, but one screw was replaced with a nut and screw that went through the casing. With the top cover removed, the guts are exposed. On the underside of the cover, attached to the cable drive gear there is a big rubber disc which I presume is some sort of basic clutch so that when the sunroof is opened or closed fully there is some give in the gearbox to stop damage whilst the operator releases the button. 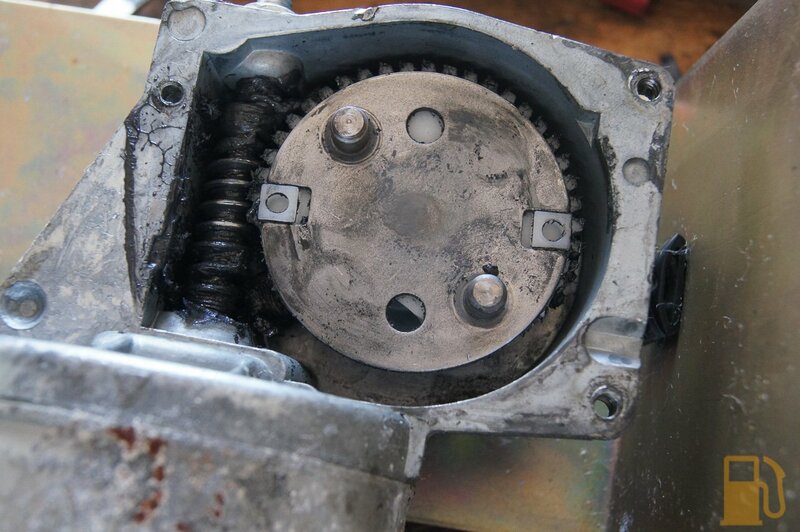 Inside the gearbox there is a worm gear, and a large gear on a shaft that runs into the housing. 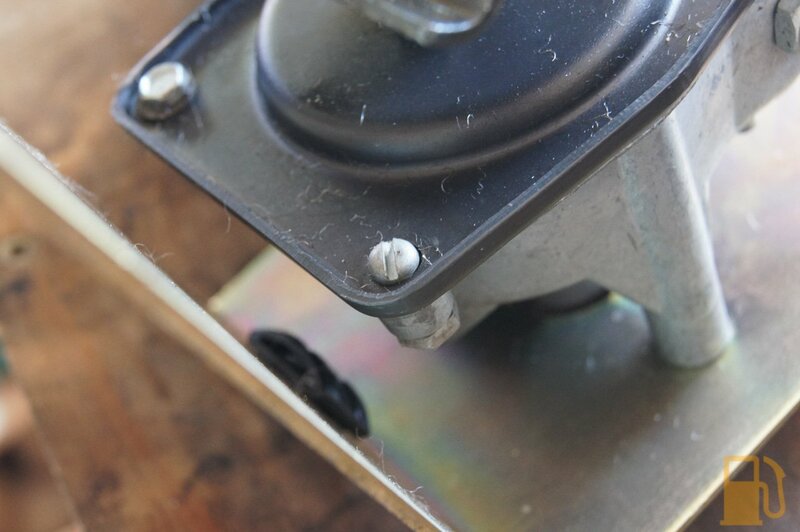 This also has the stubs that engage with the rubber buffer. Half the fecking gear is broken off! 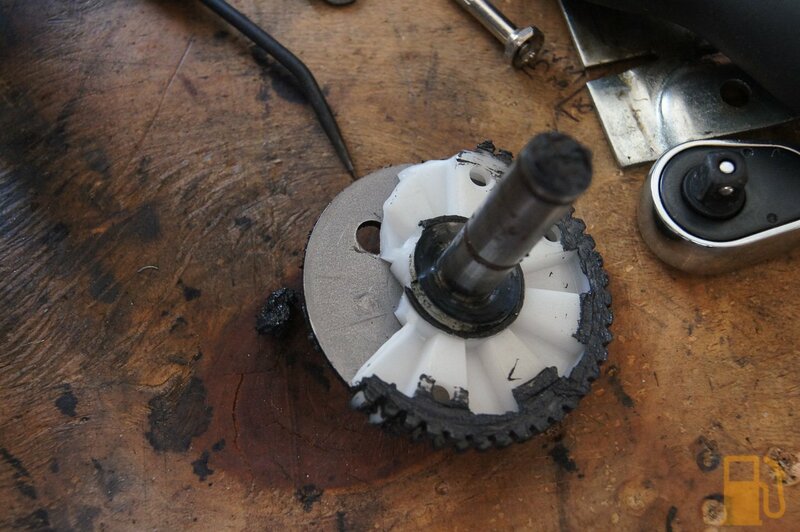 So the motor is good, it still operates fine, but the drive gear is a write-off. I’ll hold onto the motor just in case. Unfortunately this sort of failure isn’t from the button being pressed once or twice when the sunroof is jammed, it’s from someone trying over and over until the torque of the motor overcame the strength of the plastic gear. Oh well, now I know. Previous Post Rover SD1, It’s A Pass!